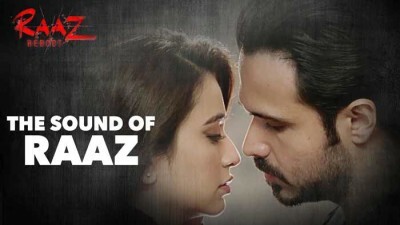 Sound Of Raaz Lyrics from Raaz Reboot hindi movie: theme song feat. Emraan Hashmi, Kriti Kharbanda, Raaz 4 theme song sung by Jubin Nautiyal. Music composed by Jeet Gannguli with lyrics by Rashmi Virag. This entry was tagged Jubin Nautiyal. Bookmark the permalink.